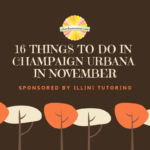 What we’re looking forward to in November around Champaign-Urbana, thanks to our friends at Illini Tutoring. 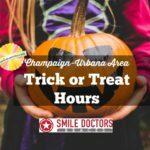 We list trick or treat hours for Champaign-Urbana area communities — Oct. 31, 2018. 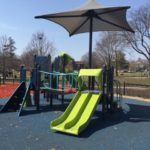 Sponsored by Smile Doctors. It’s October in Champaign-Urbana, which means fun for families!